Can you answer me this question? What will you put in your bags? People may have different answers. 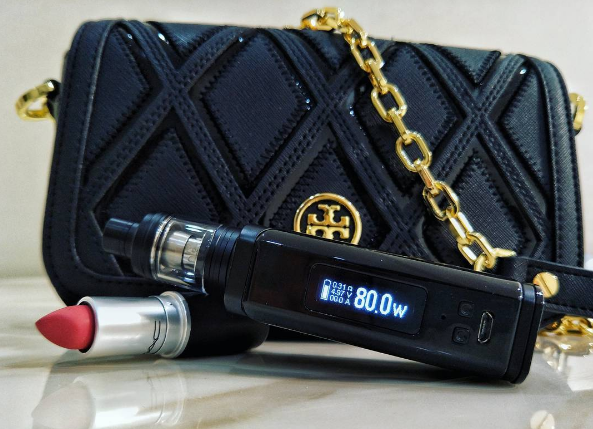 For a female vaper, lipsticks and vape are the must in their little bag! Lipstick makes you look great physically while vape can sooth your mind. However, your bag is too small to put a large vape, Eleaf iKuun i80 Kit is so compact that it can fits well in your little bag so that you can bring it anywhere!